I have had the honour and absolute privilege of knowing Terri Cassidy for over 20 years now. I first encountered Terri in Christchurch in 1996. Terri and Paraire Huata were business partners who co-owned Te Ngaru Learnings Systems. This team would be responsible for training hundreds of Māori who worked in many different areas of Māori Health with a strong emphasis on addiction and mental health across the early 90s and into the new millennium. Māori health workers and health professionals were being strongly influenced by this dynamic duo through the revival of tradional tikanga based Māori models of practice and providing the workforce with the skills to heal, guide and sustain oranga (health) amongst our people. I was one of those lucky Māori health worker recipients. I remember feeling in absolute awe of this young Māori woman who to me was one of the most dynamic training facilitators I had ever experienced. She was magic! She could see through walls and bring down barriers. Amazing! Terri never missed a beat and nothing went on in our classroom that she was not aware of and I vowed to one day be just like her. I wanted to inspire people too. I wanted to witness epiphanies and be an instigator of change and a crusader of hope and prosperity. And as well as being an outstanding trainer and facilitator she is also extremely kind and generous. Terri will give unconditionally to those that she loves and will work hard for what she is passionate about but will not suffer fools easily and will never back down if challenged and will always stand by her word. She is fearless and steadfast. Terri’s commitment to Māori health stands as a testament to her four decades of hard work. Her vast experience in the addiction, mental health and social service sector has enabled Terri to create capacity building pathways still visible today. 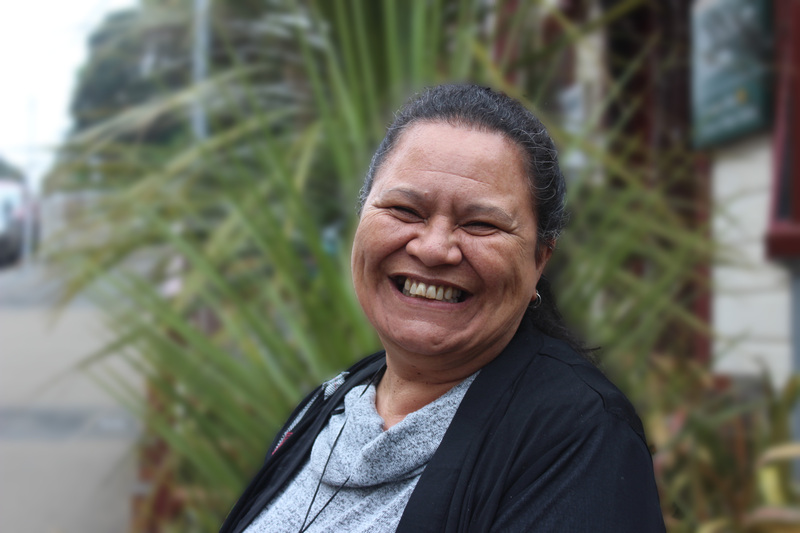 Her influence and drive in Māori communities across the country have left an enormous legacy enabling whānau to restore the dreams and aspirations of tūpuna past and present. Today I am a manager for a social services community provider. I am hopeful that I reflect those teachings and trainings from the beginning of my career and that I am able to integrate all of that into every facet of my mahi and with my whānau. I attribute much of what I know today to Te Ngaru Learning Systems but more specifically to Terri Cassidy. I acknowledge her whakapapa connection to Ngāti Maniapoto and to the beautiful island of Aitutaki in the South Pacific seas and pay homage to those homelands and to her whānau. Ahakoa he iti, he pounamu.